"The most durable and best allround kite on the market just got better! With the new quick inflation valve and pump on the RG 3.1, I can get out on the water in record time. The minor tweaks and adjustments give me the confidence to do it all from waves to freestyle to big jumps!" 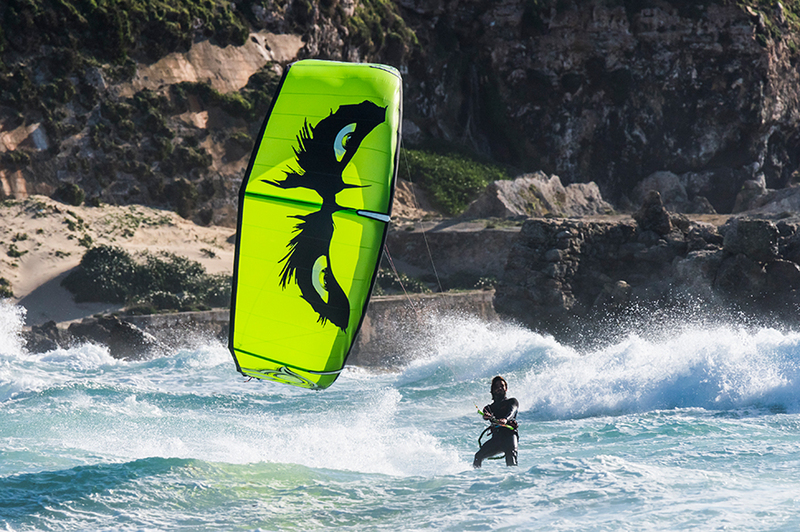 "The new RG 3.1 graphical color scheme is strikingly beautiful with ultimate smooth control that sets this kite series apart from any other in the industry. I am always a little afraid when changes are made between kite generations as I don’t want to lose the legendary Rabbit feel and versatility. My fears were all in vain as the RG 3.1 maintains the amazing Rabbit feel but with improved materials and quality." "The RG 3.1 maintains its reputation as the best "All Range 4x4 Kite" on the market! 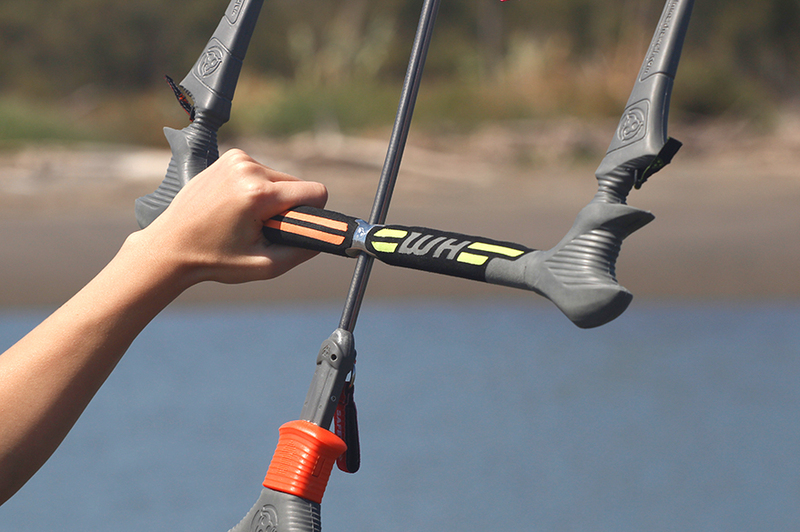 This kite, bar and material improvements keeps the Rabbit Gang series a step ahead of the competition combined a fresh color!"